? 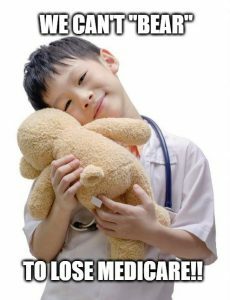 (October 18, 2016)?We Can’t “Bear” To Lose Medicare! !